 To inquire about other Employment Opportunities at Basin Aviation please email us. Let us know what type of position you're looking for. Whether it's in Flight Operations, Maintenance, Administration or Line Services we may have the right job for you! Send us your resume and a brief description of what you're looking for today!